Anna Riva`s Oil Mad, is used for damage spells and to make someone trouble. Use this oil like a perfume, add some drops to your bath water or use it for rituals such as candle magick rituals to see your wishes coming true. 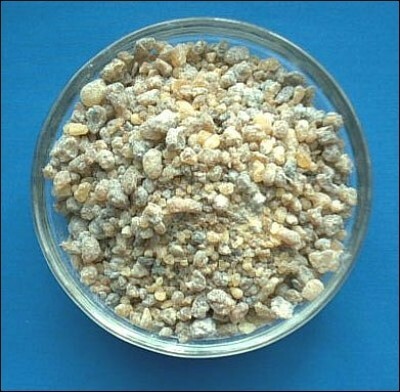 Indian Frankincense (Boswellia Serrata) Bag with 1000 g.